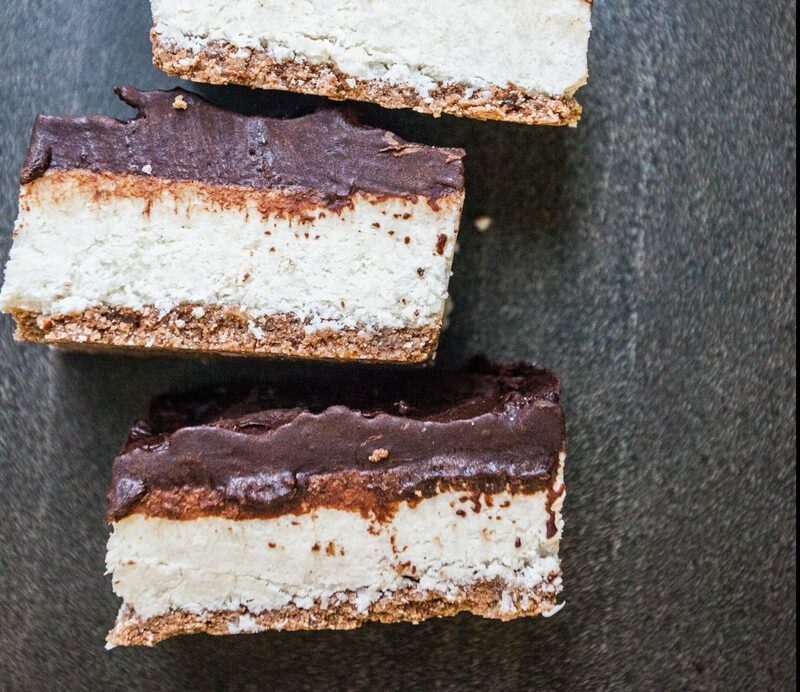 Never feel guilty again for indulging in desserts when you’re craving something sweet! RawbyChris desserts are now stocked at selected Jamaica Blue cafes in WA (see full list below). 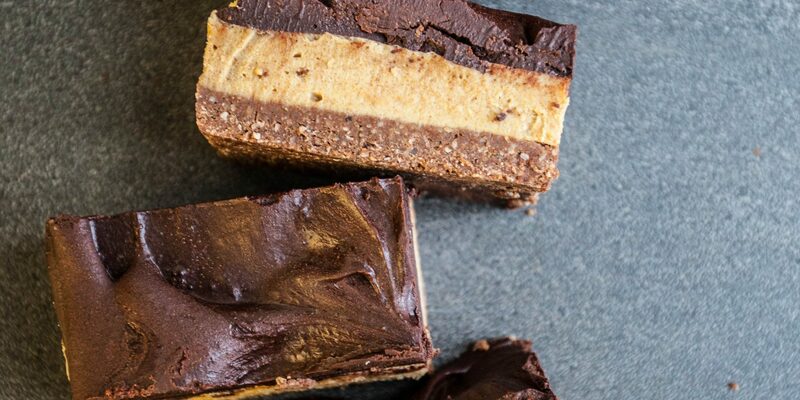 So enjoy the goodness of raw, organic, vegan, dairy free and gluten free cakes next time your in store! 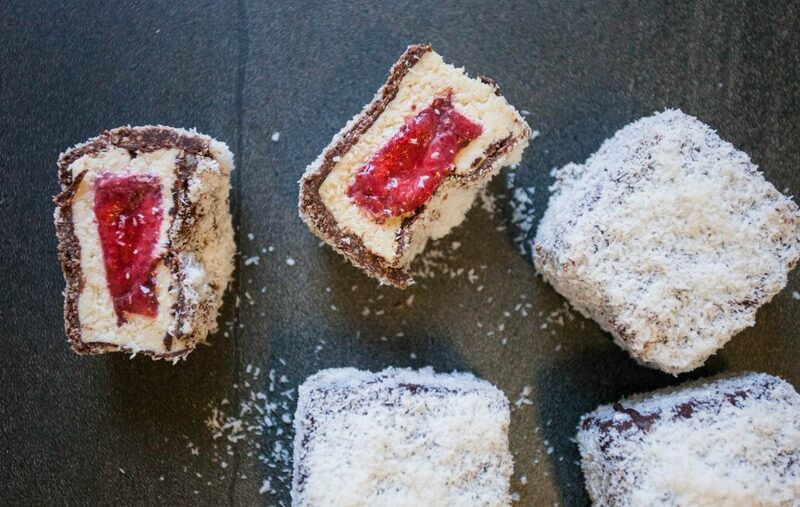 Or try a classic with a deliciously healthy twist with the Lamington cake, which is made with almonds, cashews, coconut, raisins, maple, vanilla, cacao butter and powder, coconut nectar, mixed berries, chia seeds, balsamic vinegar and coconut sugar. 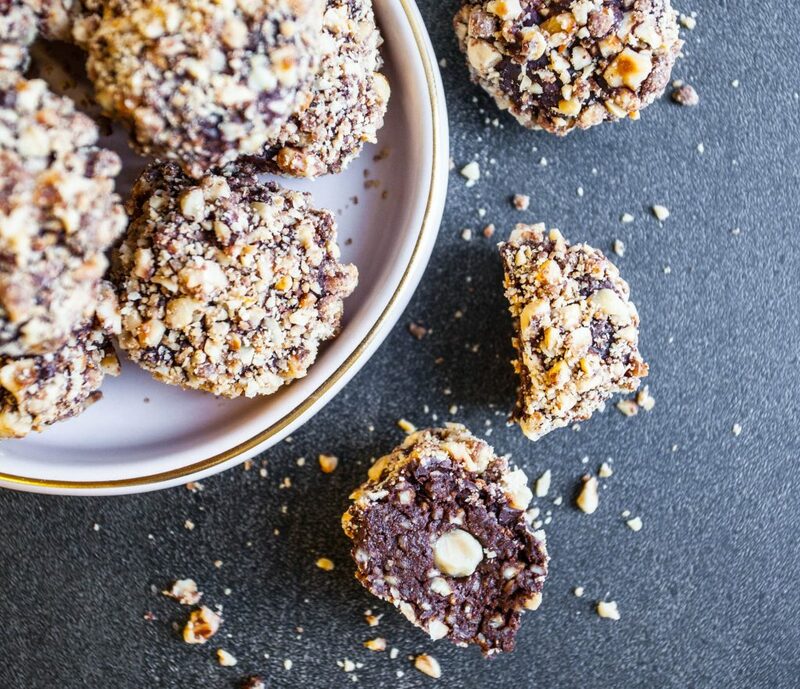 And if you’re a chocolate fan, why not taste the goodness of the Ferrero rocher bliss balls! Packed with almonds, hazelnuts, coconut, coconut nectar, coconut sugar, cacao butter & powder, you won’t be able to stop at one! Check in store for full range of RawbyChris cakes available. The range will vary from cafe to cafe.